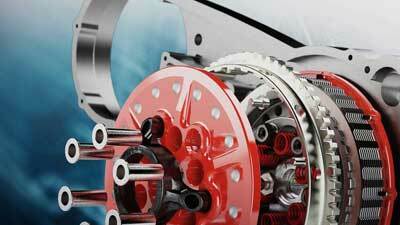 Standard 3D CAD delivers robust 3D design capabilities, performance and ease-of-use. Not only can you create fully detailed parts, assemblies and production-level drawings, but you can access all the tools required to generate complex surfaces, sheet metal flat patterns and structural welded assemblies. 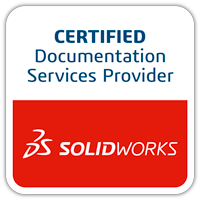 SOLIDWORKS Standard also includes wizards to automate designs, perform stress analysis, and determine the environmental impact of components. 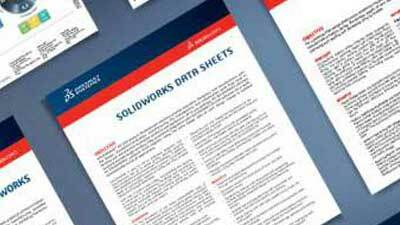 Discover increased design productivity with SOLIDWORKS Standard. 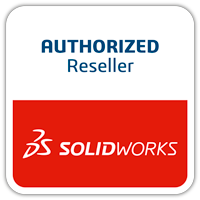 SOLIDWORKS is right for you. multiple design and manufacturing tools by implementing one seamlessly integrated design-to-manufacturing solution. live technical support, and training. “design for cost” and “design for manufacturing”. Which version of Solidworks 3D CAD is right for me?